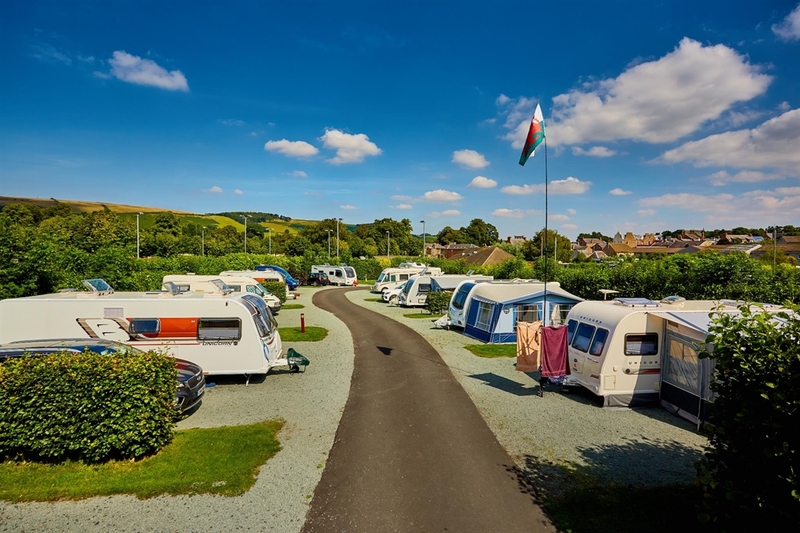 Melrose Gibson Park Caravan Club Site is nestled on the edge of Melrose in a peaceful setting that is overlooked by the beautiful Eilden Hills, once named Trimontium by the Romans. 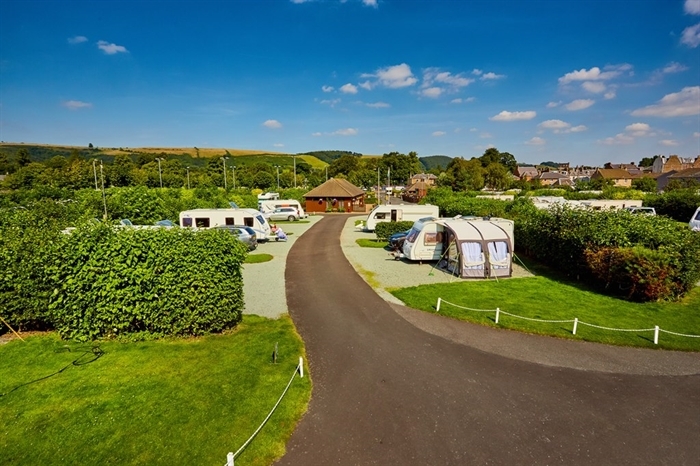 Melrose Gibson Park Caravan Club Site is nestled on the edge of Melrose in a peaceful setting that is overlooked by the beautiful Eilden Hills, once named Trimontium by the Romans. 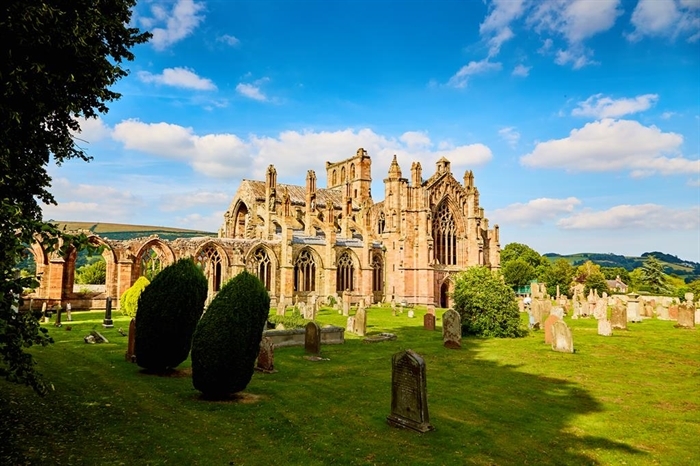 A short walk from the caravan park gives you convenient access to the charming shops, restaurants and historic buildings in the town of Melrose, including the famous ruins of Melrose Abbey, the resting place of Robert the Bruce's heart. 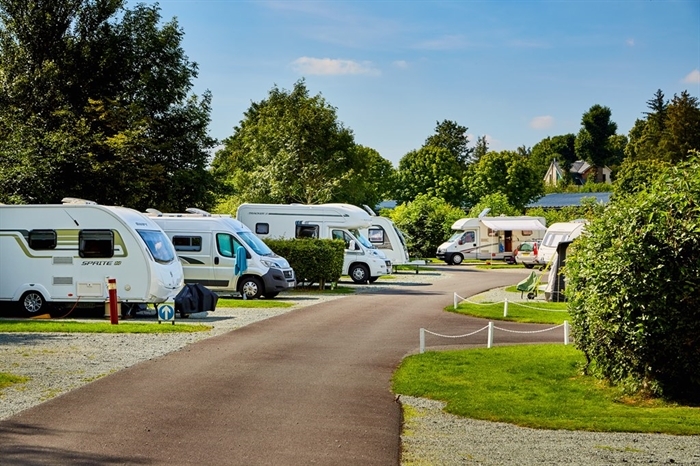 Walking enthusiasts will be delighted when visiting Melrose Gibson Park Caravan Club Site (formerly Gibson Park) - it leads up in the hills to 1,500 miles of footpaths inviting you to explore along the banks of the Tweed or hike up into the High Country to view the Borders' picturesque, rural patchwork. 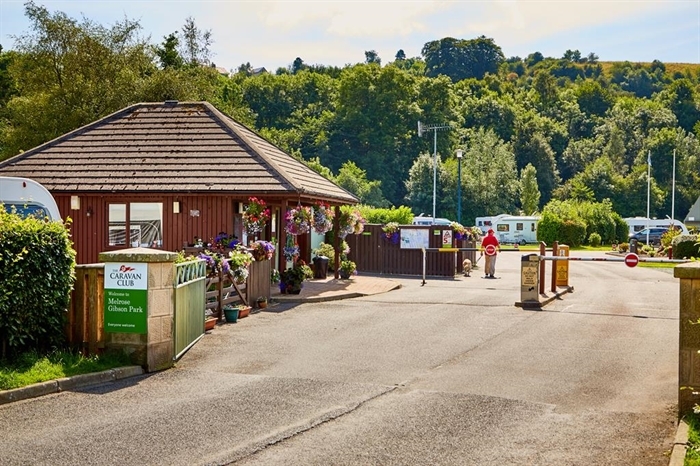 The caravan site also gives you easy access to excellent cycle routes as well as fishing in the River Tweed. Nearby Gibson Park has 60 pitches for golfing enthusiasts and if you are a fan of rugby, the second Saturday in April hosts the annual Melrose Sevens Rugby Tournament. 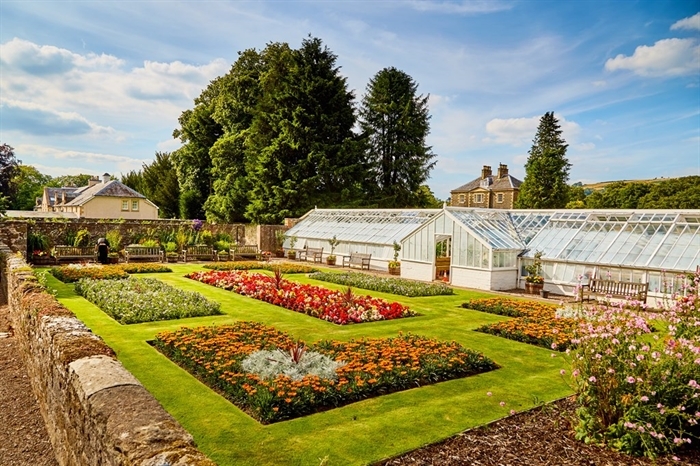 Another event not to be missed is the colourful Melrose Festival, held in mid June each year. 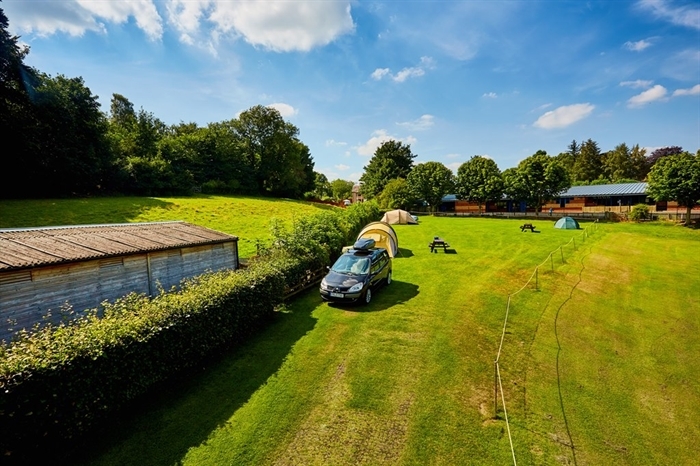 There is plenty to see and do in the local area and the site is also well placed for exploring the Scottish Borders. 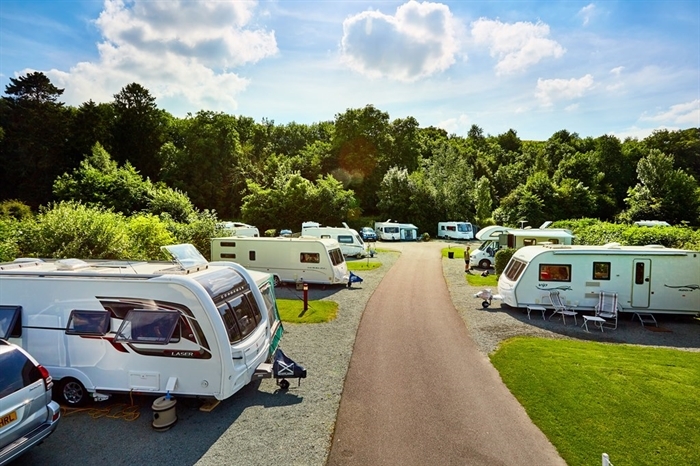 Melrose Gibson Park Caravan Club Site welcomes tent campers and has tent pitches available to both members and non-members.